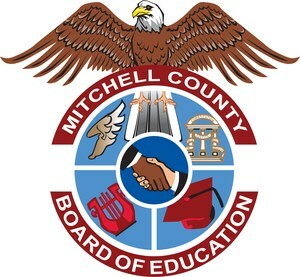 The Mitchell County School System is joining in a statewide celebration in March to salute the efforts of local school board members. The week of March 18-22, 2019, has been proclaimed School Board Appreciation Week in Georgia. The MCSS’s board spends countless hours fulfilling its responsibilities and working together to continually improve our education system. The men and women serving our school district are: Norma Gilpatrick, Joe White, Tholen Edwards, Pat Singleton, Barbara Reddick, Gregg Scott, Robert Scott.